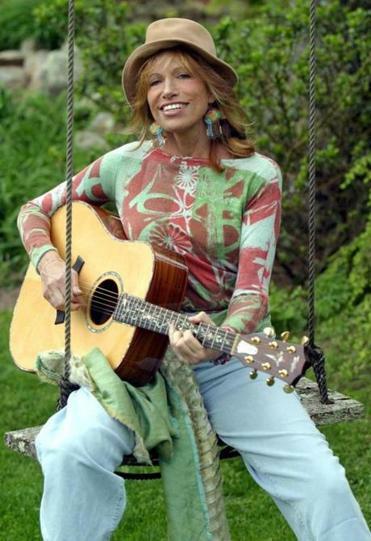 Carly Simon’s memoir “Boys in the Trees” offers insights into her hit songs and more. Baby, it’s cold outside . 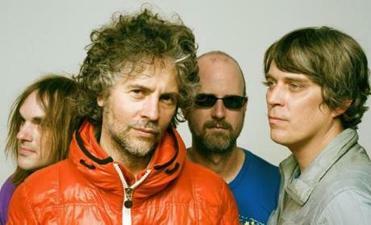 . . what better time to stuff the stocking of that special someone with a music-related treat to curl up with and enjoy. If you have a rock, pop, country, hip-hop, or jazz fan on your list, one of these books, box sets, DVDs, reissues, or holiday albums will become a part of the soundtrack for his or her 2016 — and, by extension, yours as well. It would have been a shame if Grace Jones had stuck to her original plan. “I’ll never write my memoirs,” she famously decreed on “Art Groupie” from 1981’s “Nightclubbing,” back when she was an unearthly hybrid of disco queen, androgynous model, and trendsetting glamour-puss. She was part human, part extraterrestrial, and every inch a natural-born star. A brisk read full of attitude and defiance, “I’ll Never Write My Memoirs” is Jones’s salute to the extraordinary life she has already led. It is very Grace Jones, which is to say absolutely fabulous. She took a crooked path to stardom, from growing up in Jamaica as Beverly Grace Jones, the daughter of religious parents, to her metamorphosis into Studio 54’s ultimate creature of the night. 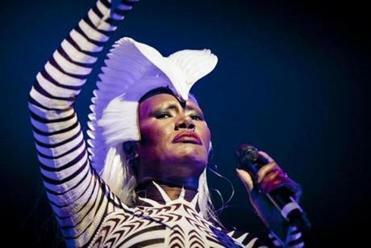 No one but Grace Jones could make that statement — and make you believe it.